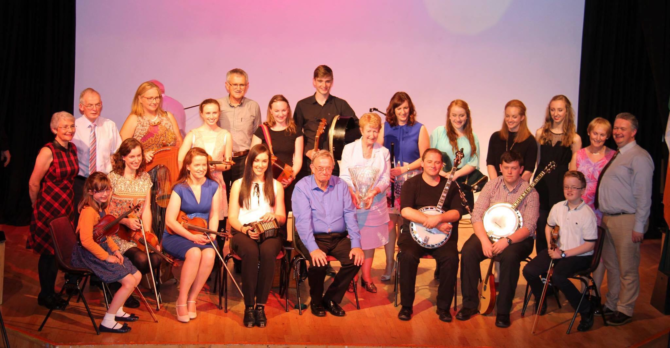 Details: An afternoon showcasing the best of local traditional music in Ballincollig with guests. All musicians welcome to join in. Admission Free.